The lineups are out there are no surprises. 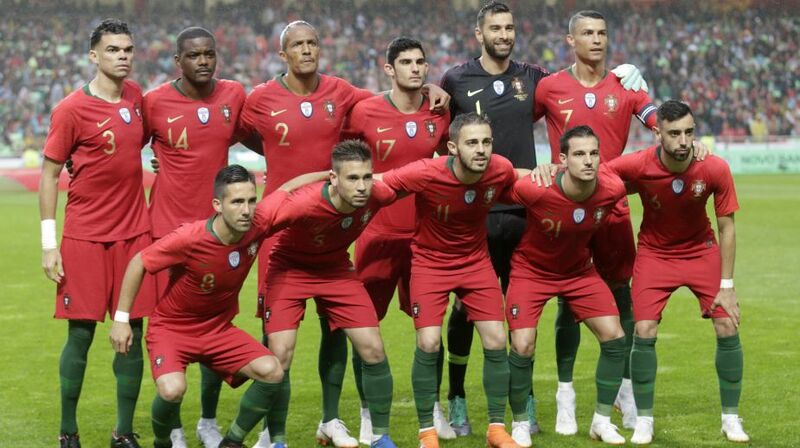 Cristiano Ronaldo starts for Portugal as Portugal have just made one change in their lineup. Ronaldo scored three goals for Portugal against Spain and Portuguese players will again look up to Ronaldo for inspiration.